Muscat International Airport officially celebrated its Grand Opening ceremony on 11th November, on Oman’s 48th National Day. 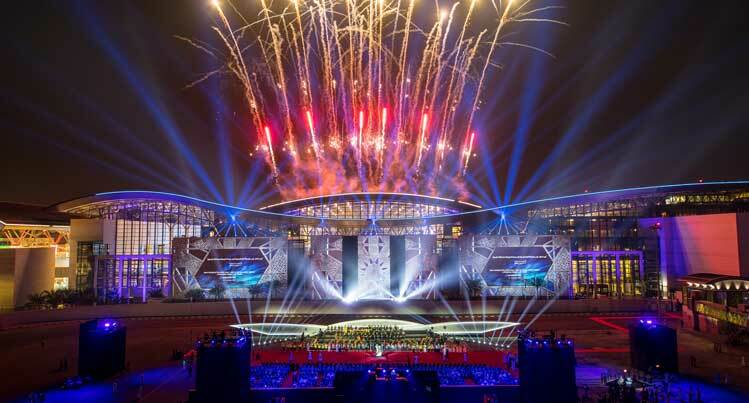 On 11 November, 2018, Oman’s 48th National Day, Muscat International Airport officially celebrated its Grand Opening ceremony, directed by His Majesty Sultan Qaboos bin Said, under the patronage of His Highness Sayyid Fahd bin Mahmoud Al Said, Deputy Prime Minister for Oman’s Council of Ministers. The new $1.8 billion passenger terminal at Muscat International Airport commercially opened on 20 March, 2018, and has been designed and constructed to the highest standards of quality and service. 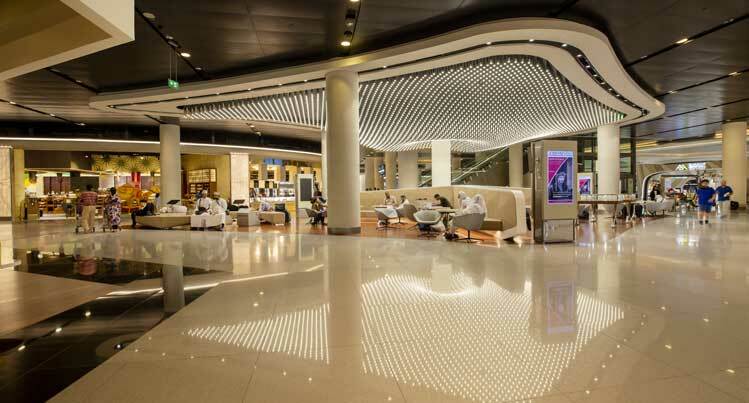 The airport features Omani-themed architecture, state-of-the-art technologies, and exceptional passenger experience.